ScotGrass is set to return to Crichton Royal Farm at Dumfries in 2019 by the kind permission of SRUC. The event, which is being held on Wednesday 15th May 2019, gives livestock farmers and grassland contractors the opportunity to see the latest grass conservation methods and machinery in action in field scale plots on a commercial dairy farm. Visitors will have the opportunity to see the latest grass harvesting machinery put through their paces in field scale plots. Visitors will also have the chance to talk to industry experts on technical subjects affecting the livestock industry and those supplying products and services into the livestock sector. Kayleigh Holden, event organiser, explained ‘the AEA is extremely pleased to be back at Crichton Royal Farm which was also used for the 2016 event. 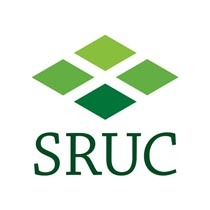 The site in Dumfries offers excellent facilities for manufacturers to showcase their machinery to potential customers and visitors alike and we would like to thank SRUC for hosting the 2019 event’. 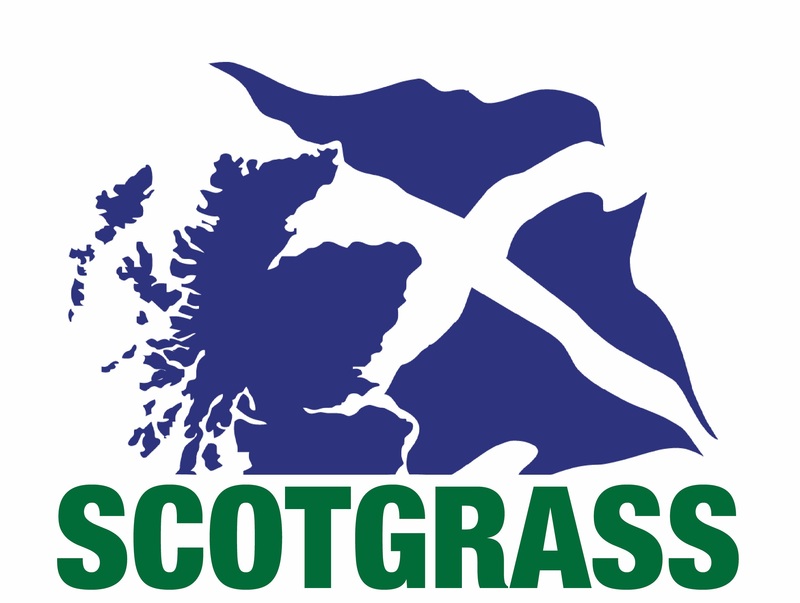 ScotGrass is a triennial event which is organised by the AEA on behalf of industry exhibitors.